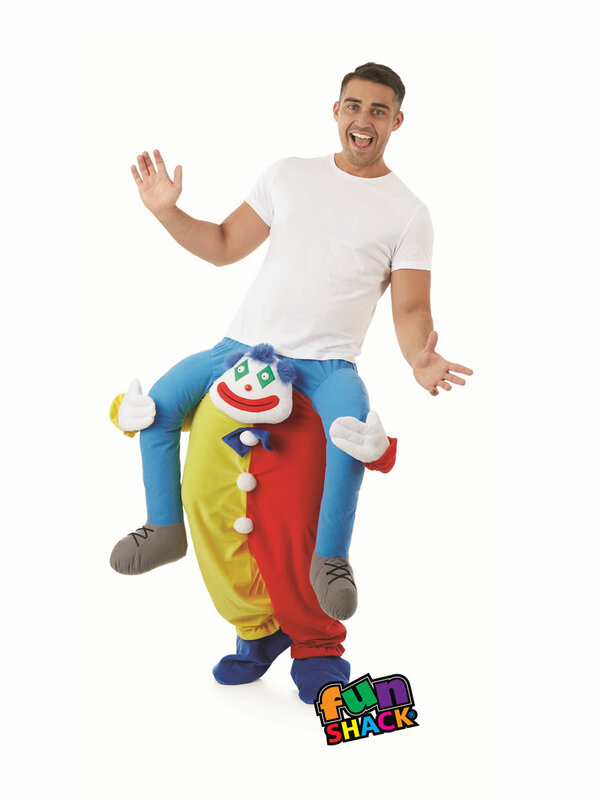 Be the last man standing in our Lift Me Up Clown Costume! 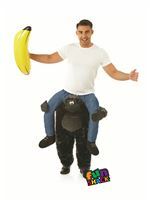 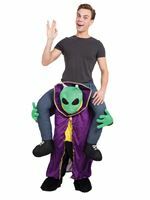 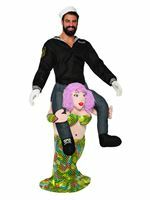 Jump inside our costume and look like your being carried around on the shoulders of a Clown. 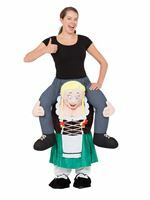 Simply step into the body of the costume which is attached to the legs of the trousers and secure by tightening the toggle on the waistband. 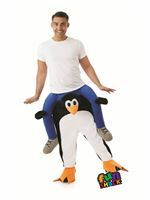 To complete this hilarious illusion are the attached blue mock legs.